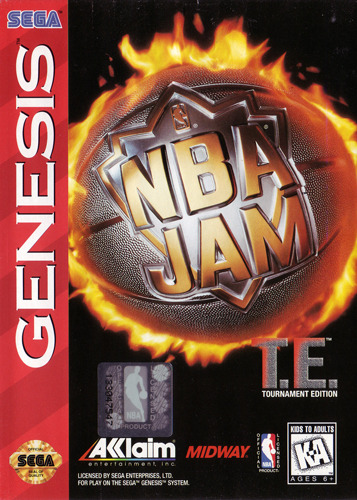 NBA Jam: Tournament Edition for Sega Genesis is the second title in the series. 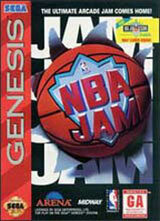 Just like the first NBA Jam, it features 29 NBA teams with over 120 players. 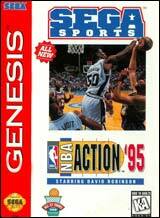 There are also hidden players and teams available. 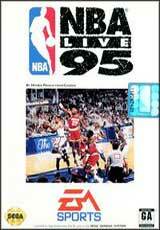 Bonus modes include a 3-Point Contest, Free Throw Shooting, and Practice. 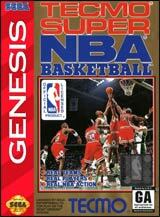 For 1-4 players.